We are amongst the recognized wholesalers of a premium quality range of Industrial and Agro Chemicals. 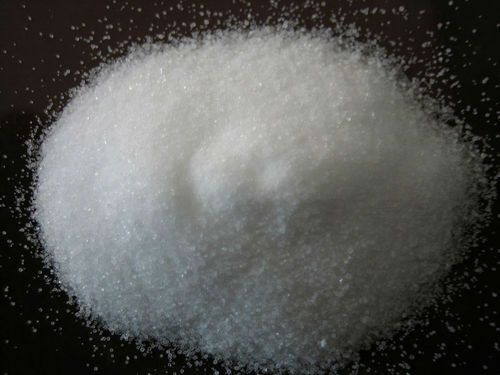 Some of our products are Ammonium Bicarbonate, Ammonium Sulphate and Ammonium Chloride. We are occupied in presenting premium quality assortment of Industrial and Agro Chemicals. Some of our offered products are Ammonium Bicarbonate, Ammonium Sulphate and Ammonium Chloride and many more. These chemicals are precisely formulated at our vendors’ well-equipped processing unit.